While it may sound strange if you're unfamiliar with the practice, consuming baking soda may have benefits. 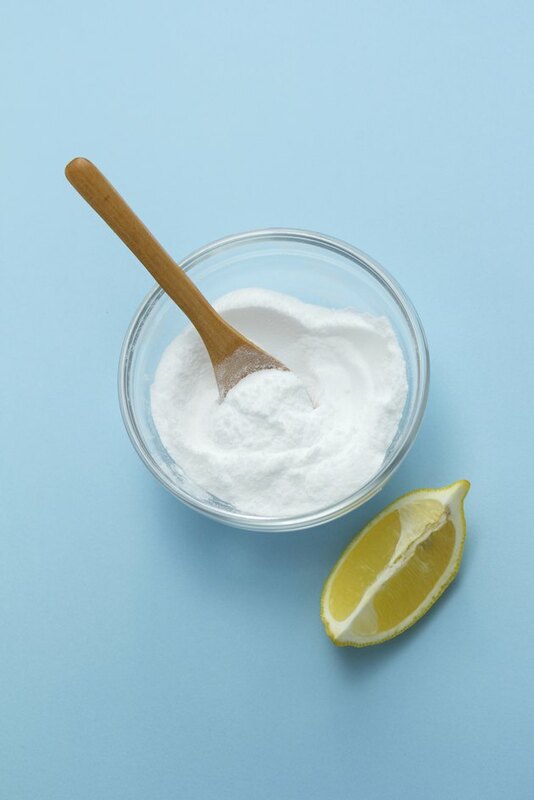 People following an alkaline diet sometimes add baking soda to their regimen to boost alkalinity. There is evidence to support the use of baking soda for this purpose. Even still, talk to your health care provider before taking baking soda as a dietary supplement. Foods like meat and dairy increase the body's acid load, which it then must buffer to maintain a more alkaline state. Vegetables and fruits contain substances that help buffer acid and reduce the acid load. For this reason, people who follow alkaline diets aim to increase their intake of alkaline foods and decrease how much acid-forming food they eat. An alkaline diet focuses on vegetables, fruits, nuts, legumes and nutritious fats, according to "The pH Balance Diet" by Bharti Vyas. The kidneys are responsible for buffering acid. A high dietary acid load places stress on the kidneys, and if they fall behind even slightly, the body becomes less alkaline and more acidic. In fact, researchers warn that dietary acid load may increase your risk for insulin resistance, high blood pressure and heart disease, according to a review the Metabolic Syndrome and Related Disorders journal published in August 2011. The authors write that a high acid load can set off a metabolic chain reaction that may spell big trouble for your health over time. Just like fruits and vegetables, baking soda, which is composed of sodium bicarbonate, buffers acid and helps keep the body more alkaline. Because of its acid-buffering capabilities, it's also used to treat and prevent heartburn and ulcer symptoms and is an active ingredient in antacid medications. The acid-neutralizing properties of baking soda may even slow progression of chronic kidney disease, according to the American Association of Kidney Patients. Baking soda tablets are available as a dietary supplement. Another way to take it is to purchase the powder and add it to water as directed. Some proponents claim that maintaining a more alkaline state reduces toxins and promotes weight loss. Your kidneys detox the blood, so increasing alkalinity does improve detoxification, according to an article published in the journal Alternative Therapies in Health and Medicine" in July 2007. Human studies to show increasing alkalinity promotes weight loss are lacking, however. Keep in mind that you may lose weight while following this diet because by cutting back on meat and dairy and increasing fruits and vegetables, you're lowering your overall calorie intake. Is Sodium Bicarbonate Good for the Kidneys?